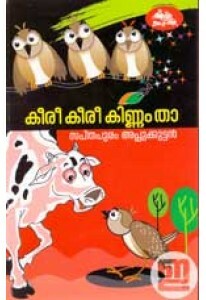 Children’s literature by C Manmadhan. ‘Kombanana’ is a collection o.. 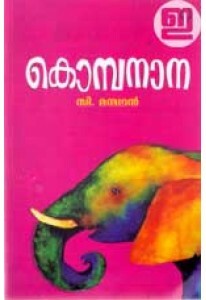 Novel for children by E P Pavithran. Kinavoorile Unnoonny has a for.. 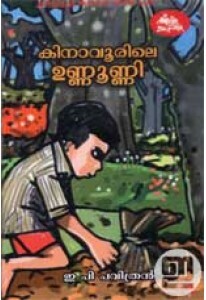 Famous folk tales of Kerala compiled and retold by K N Kutty Kadamb..
Children’s literature by Sapthapuram Appukuttan. 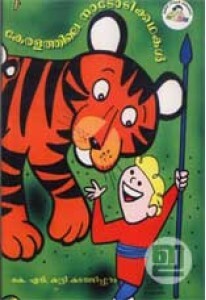 ‘Keeri Keeri Kinna..